Illuminated manuscript. Netherlands, late 15th century. 209 leaves. Provenance: Madame Van Huerne de Puyenbeke (née de Schietere de Lophem). — Ambroise Firmin-Didot. — Pawlowski & Paul, 11–16 June 1883, lot 10. — Morris. — Richard Bennett. — Sotheby 1898, lot 437 (sold to Edwards for £40). — Rev. Christie Chetwyn Atkinson. — Keble College Library, Oxford (77) [bequeathed by Atkinson, 1911]. References: Ellis valuation, fol. 3, no. 49 (£10). — Parkes, M. B., comp. 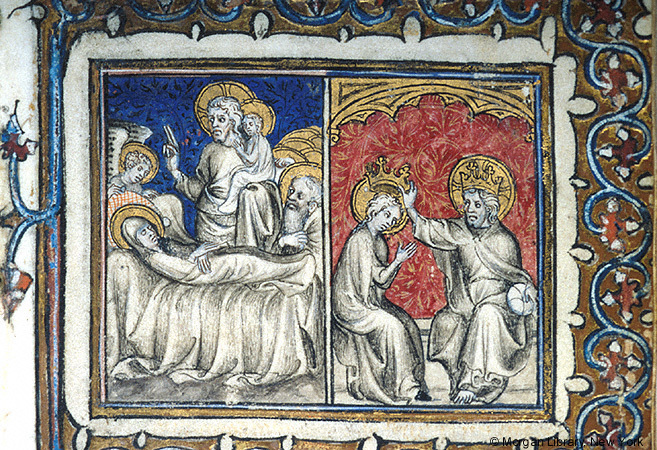 The Medieval Manuscripts of Keble College Oxford. London: Scolar Press, 1979. (See pp. 311–17, no. 77.) — Schoenberg (SDBM_MS_11483). Illuminated manuscript. Netherlands, 15th century. 274 leaves. Provenance: Earl of Ashburnham. — Morris. — Richard Bennett. — Sotheby 1898, lot 438 (sold to Heppenstal for £6 15s.). — Michael Tomkinson. — Tomkinson sale, Sotheby, 3 April, 1922, lot 484. — John Howell catalogue, 1924 (sold to George A. Poole). — George A. Poole. — Lilly Library, Indiana University (Poole 264). References: Ellis valuation, fol. 7, no. 114 (£10). — Faye and Bond, p. 178, no. 12. — Schoenberg (SDBM_MS_8036). Illuminated manuscript. 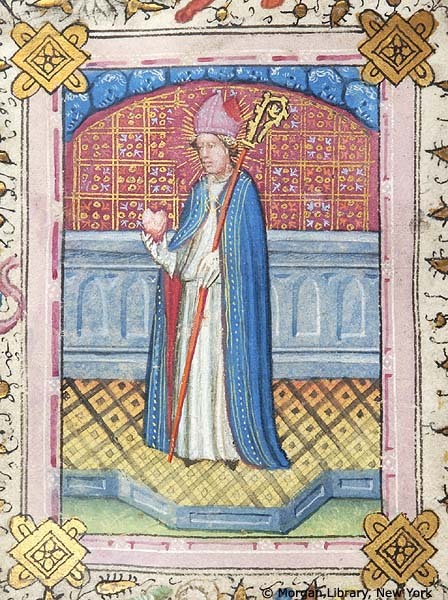 Poitiers, 15th century. 92 leaves. Provenance: Renée Legier de la Sauvagière. — Henri Lambert. — Lambert sale, part 2, Adolphe-Jules Durel, 3 April 1884, lot 913. — Morris. — Richard Bennett. — Sotheby 1898, lot 487 (sold to Quaritch for £49). — Christie, 9 July 2001, lot 14. — Sotheby, 18 June 2002, lot 48. — Unlocated. References: Ellis valuation, fol. 7, no. 104 (£20). — Schoenberg (SDBM_MS_7262). Illuminated manuscript. Paris, 1230s. 140 leaves. Provenance: Léon Gruel. — Gruel sale, Durel, 6 June 1891, lot 1. — Morris (purchased 5 August 1895 for £450). — Richard Bennett. — J. Pierpont Morgan. — Morgan Library (MS M.92). References: Additional bibliography (Morgan Library). — Curatorial description (Morgan Library). — de Ricci, 2:1383, no. 92. — Ellis valuation, fol. 7, no. 101 (£460). — Morgan Catalogue 4, no. 74. — Schoenberg (SDBM_MS_10162). Vivaldi, Giovanni Ludovico [Johannes Ludovicus Vivaldus]. Opus regale. 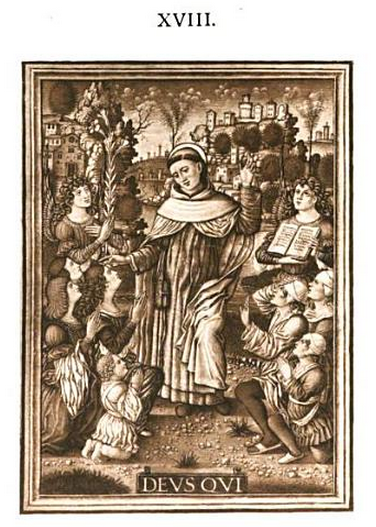 Paris: Jean Barbier for François Regnault, 1511. Provenance: Morris. — Richard Bennett. — Sotheby 1898, lot 1092 (sold to Chadwick for £6 15s.). — John Camp Williams. — Williams sale, American Art Association, 6 November 1929, lot 1156. — Thomas Taylor (dealer). — Arthur and Charlotte Vershbow (purchased from Taylor, 1978). — Riverrun Books & Manuscripts, Catalogue 2 ($6,000). — Unlocated. Reference: Ellis valuation, fol. 18b, no. 237 (£1 10s.). Heures a lusaige de Rome. Paris: printed by Guillaume Anabat for Gillet Hardouyn and Germain Hardouyn, [c. 1505]. Provenance: Morris. — Richard Bennett. — Sotheby 1898, lot 488 (sold to Henry Wellcome for £14 15s.). — Henry Wellcome. — Wellcome Library [deaccessioned]. — Unlocated. Reference: Ellis valuation, fol. 17b, no. 220 (£5). 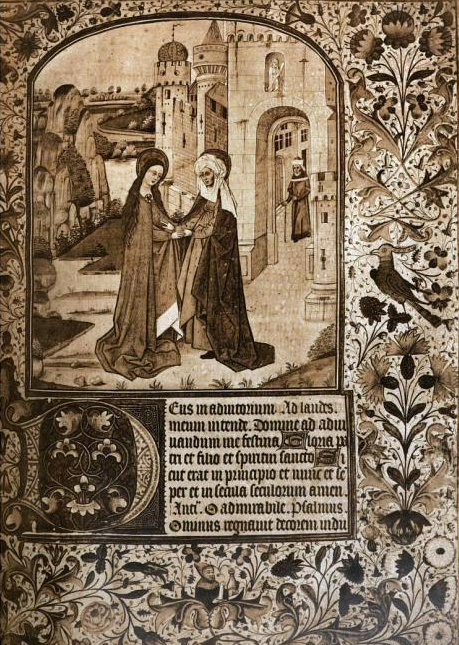 Some account of an illuminated manuscript of the Hours of the Blessed Virgin Mary, executed for Jean, Comte de Dunois, about A.D. 1450. London: Ellis & Elvey, 1894. Provenance: Morris. — Richard Bennett. — Sotheby 1898, lot 489 (part; sold to Ellis for £1 16s.). — Unlocated. Ellis, Frederic Startridge. 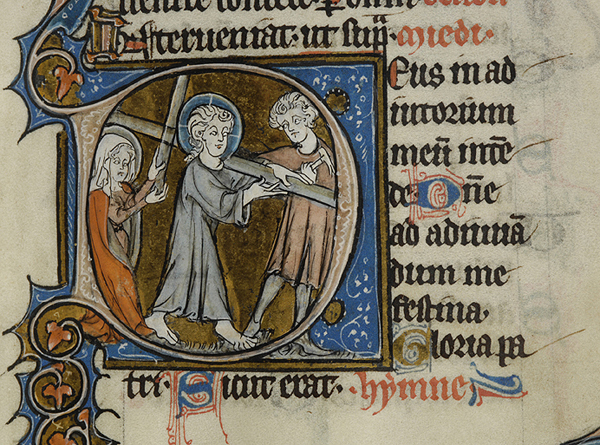 The hours of Albert of Brandenburg: some account of a manuscript book of hours formerly in the possession of Albert of Brandenburg, elector of Mainz . . . executed by the artists of the Grimani breviary, 1514–23. London: Ellis & White, . Photographic illustrations. With an essay by W. H. James Weale. Ellis, Frederick Startridge. 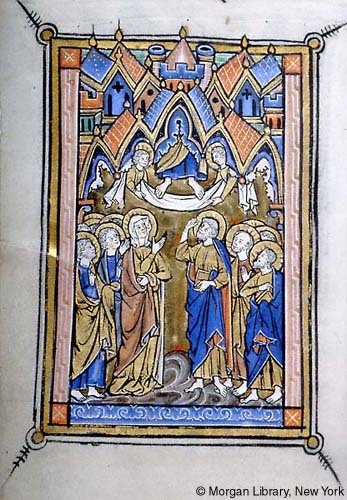 Horae pembrochianae: some account of an illuminated manuscript of the Hours of the Blessed Virgin Mary, written for William Herbert, first Earl of Pembroke, about A.D. 1440, and enriched with two hundred and sixty-seven miniatures. London: privately printed for Ellis & White, 1880. Fifty copies (“not published”). Illustrated. Provenance: Morris. —Richard Bennett. — Sotheby 1898, lot 489 (part; sold to Ellis for £1 16s.). — Unlocated. Reference: MS catalogue (2), no. 540. 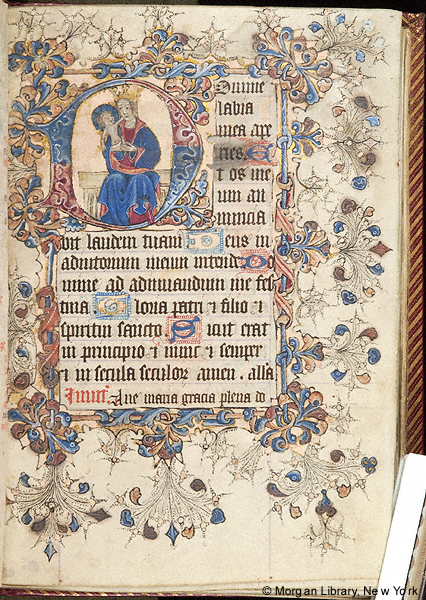 Miniatures and borders from the Book of Hours of Bona Sforza, Duchess of Milan, in the British Museum. London: Trustees of the British Museum, 1894. With an introduction by George F. Warner. Provenance: Morris. — Richard Bennett. — Sotheby 1898, lot 1062 (sold to Henry Wellcome for £3 5s.). — Henry Wellcome. — Wellcome Library [deaccessioned]. — Unlocated.